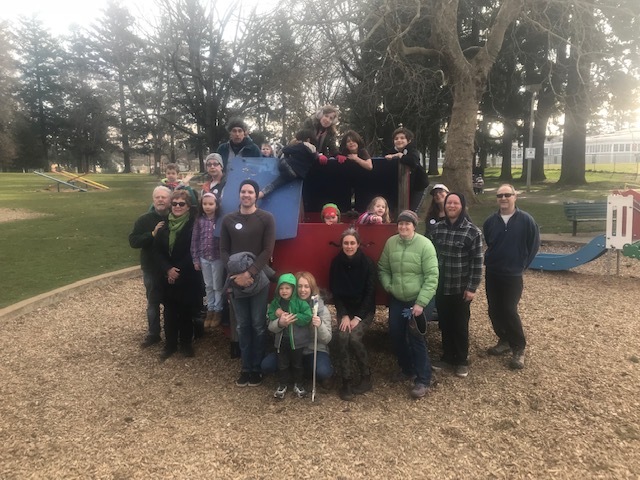 Thank you for coming out in droves to help at Woodstock Park this past weekend. 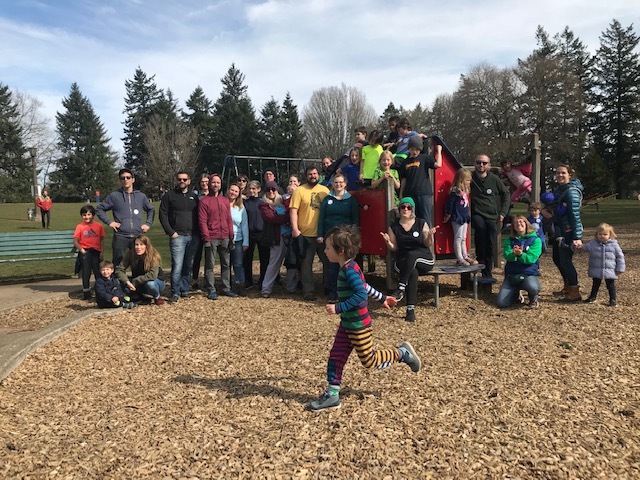 Steve, our Portland Parks & Recreation connection, said he couldn’t believe how much we accomplished in such a short amount of time. 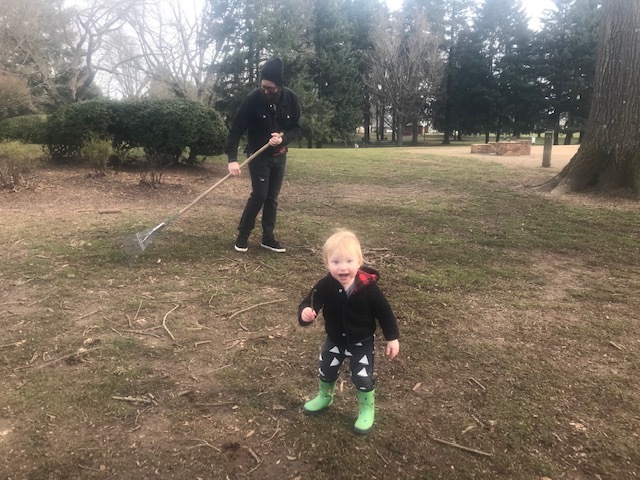 We warned him we were a hard working bunch! 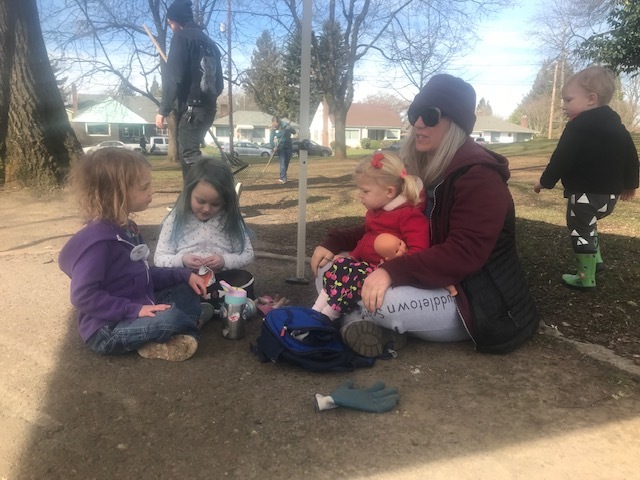 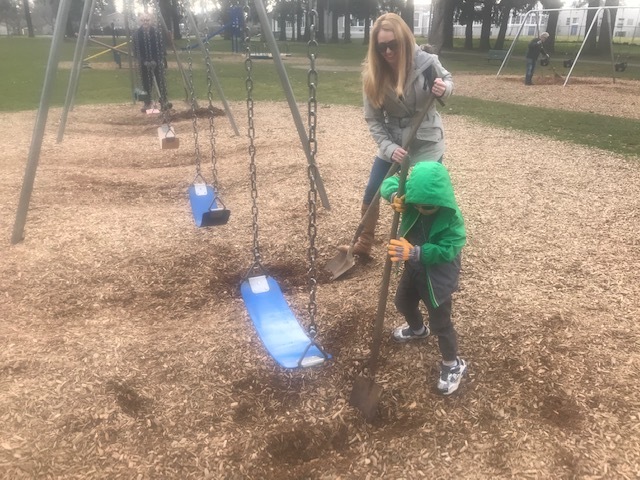 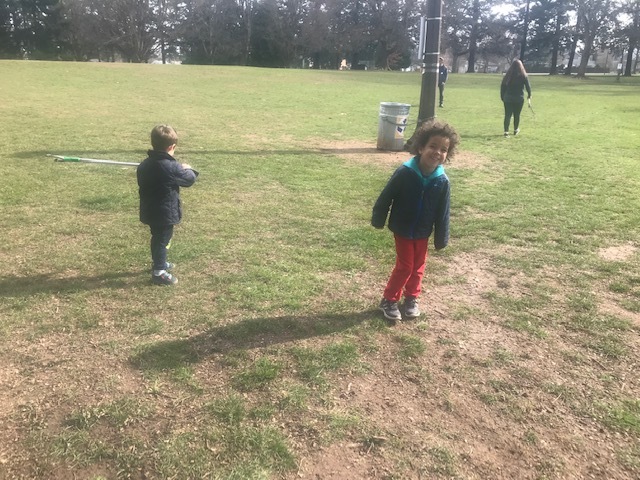 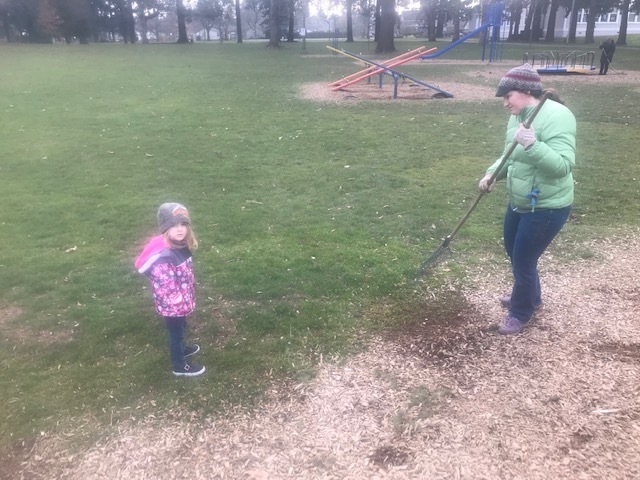 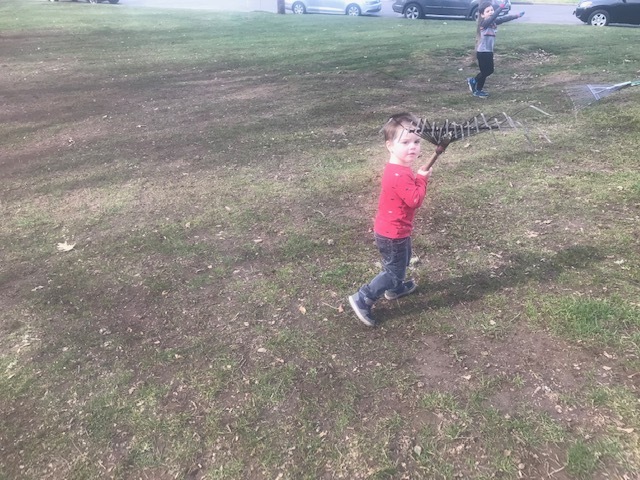 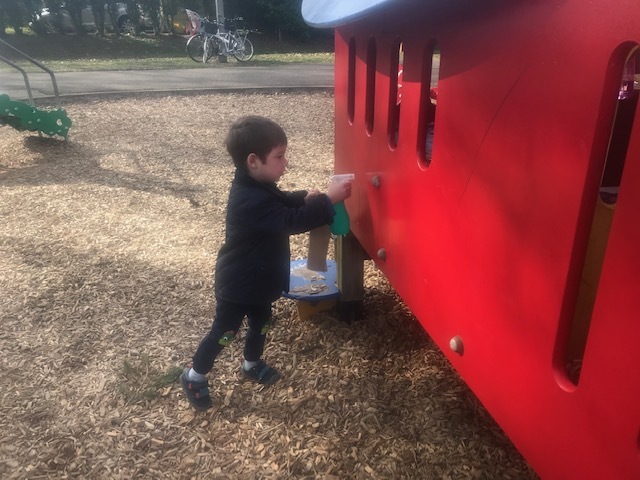 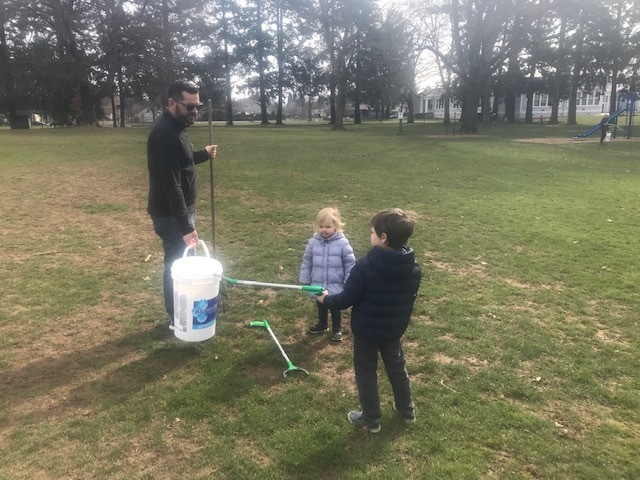 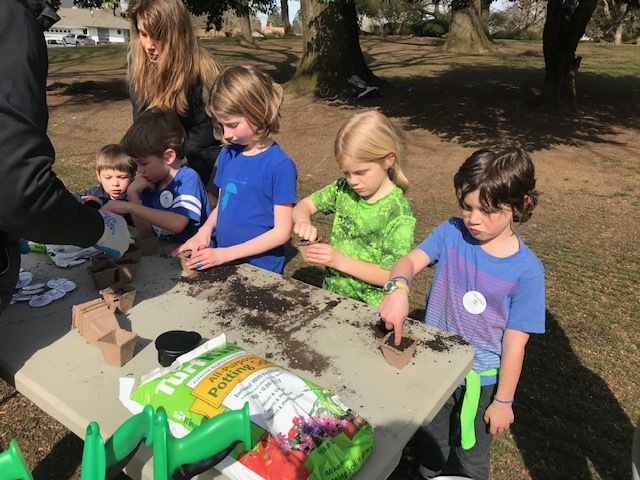 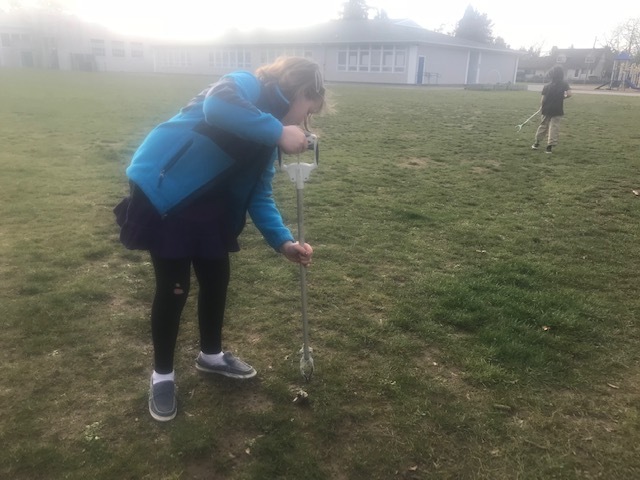 We hope you all enjoyed the sunshine, a bit of outdoor labor, and that your children remember their important contribution whenever they play at Woodstock Park. 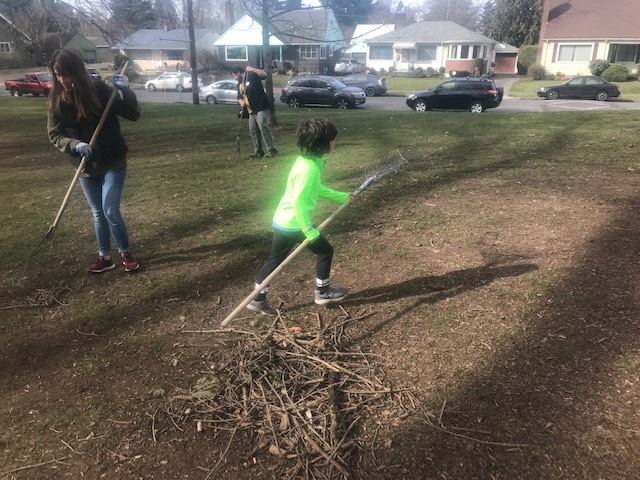 Three cheers for community service! 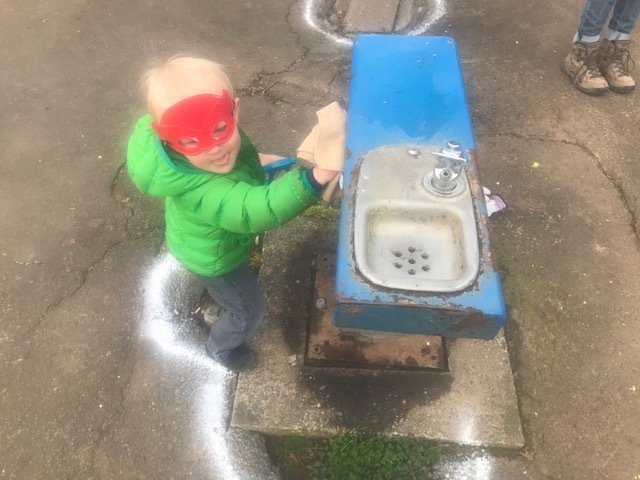 The 1st Annual Puddletown Carnival!